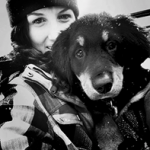 KiwiQA gets enlisted among the best QA testers worldwide. Owing to its services in secure transactions, GoodFirms also ranks it among the best companies for app security testing and is soon expected to be added in the prestigious list of best software testing companies at GoodFirms. KiwiQA, founded in 2009, is based in Australia with offices in India, UK, USA, Singapore, New Zealand, and Europe. It is known for its expertise in testing services, testing consulting, performance engineering, tool development, nearshore testing, and mobile testing. It has a full-time team of 100+ Software QA testers and till date, the firm has successfully completed 2000+ projects. With wide domain expertise, they comply with high industry standards. Their client-oriented approach gains them the trust of their promising customers. Some of their key clients include Genix Venture and Falkorny. The B2B research that GoodFirms does aims at bridging the gap between service providers and their potential clients. It serves as a platform for customers to find a relevant company which provides them with the highest quality of service they require specific expertise. On this platform, the service providers are listed and ranked on the basis of a few crucial parameters. These parameters include Quality, Reliability, and Ability. The ranks given to them boost their credibility among the other companies giving them over the edge position. Services offered by KiwiQA have also been assessed by GoodFirms. The accuracy of the testing process at KiwiQA is applaudable. They facilitate the testing services for the digital transformation they aspire to bring in to revolutionize the world. 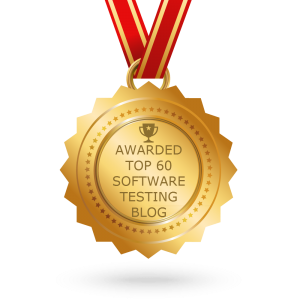 They have proven their worth with better identification of performance issues, coding defects, bugs and errors with a much higher level of consistency in the test coverage. This has helped them gain the trust of their clients. A client reviews the testing services provided by the firm. 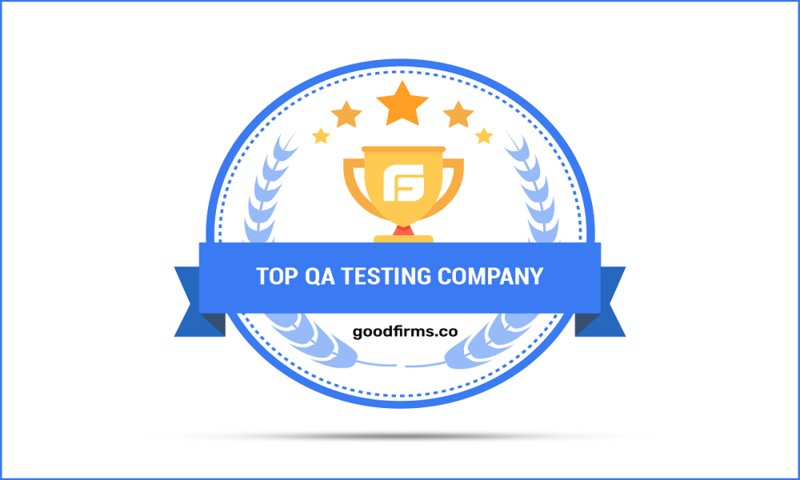 Hence, GoodFirms ranks it among the top QA testing companies on its platform. KiwiQA promises to secure their clients’ data against any kind of security breaches and ensures protection. Believing in ‘security’ as an important aspect in the development cycle, the firm provides end-to-end security testing services. With the best technologies deployed to check their clients’ data is secured, they are very well versed in utilizing the human resource. With highly experienced and learned technical experts and testing professionals, the firm provides best-in-class services among the market players. All such qualities of this app security testing company lead the researchers at GoodFirms to rank it among the top application security testing companies globally. What sets KiwiQA at par with the other service providers in the same domain is their proven methodologies and industry-based knowledge that they apply. Not only they provide the salutary services, but also they are at a competitive price. With faster turnaround time, they facilitate faster release of the software after the software is checked and tested. They also provide accurate reports of the software with a comprehensive analysis having with minute aspects relating to optimum load which the software can handle and the possibility of occurrence of crashes. A client reviews the services of the testing services of the firm. This kind of service testing services by firm like KiwiQA is hence expected to lead it among the top software testing companies at GoodFirms. Washington, D.C. based GoodFirms is a maverick B2B research and reviews firm that aligns its efforts in finding the top Quality Assurance testing companies delivering unparalleled services to its clients. GoodFirms’ extensive research process ranks the companies, boosts their online reputation and helps service seekers pick the right technology partner that meets their business needs.